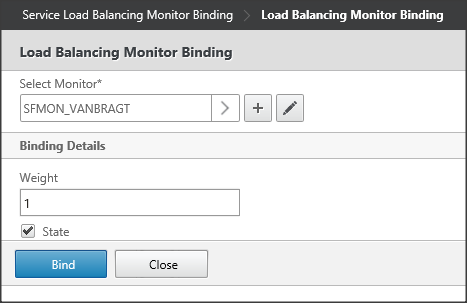 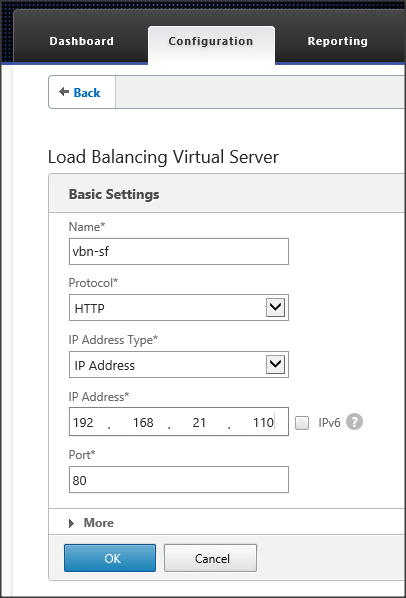 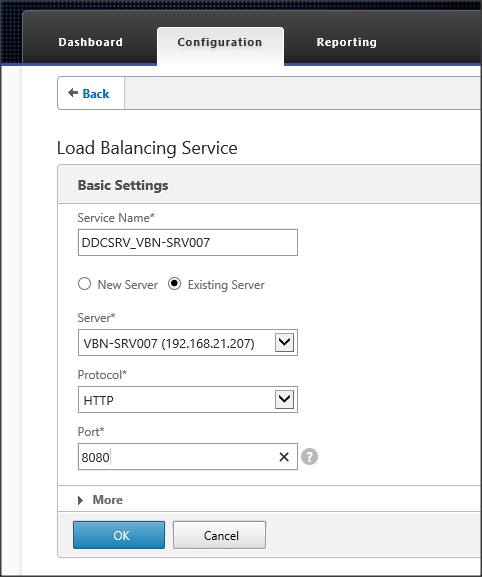 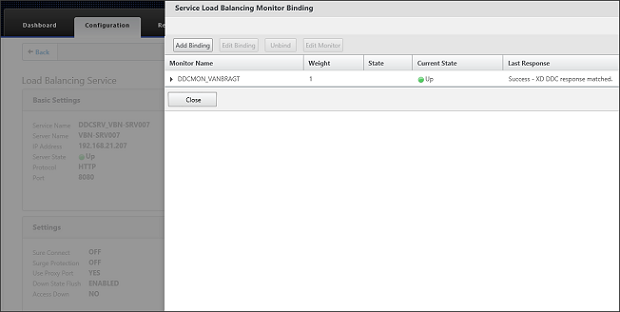 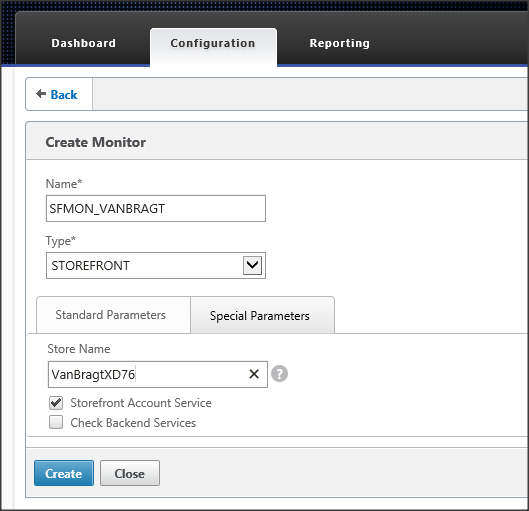 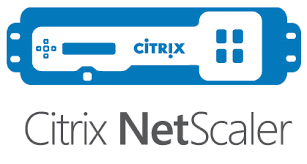 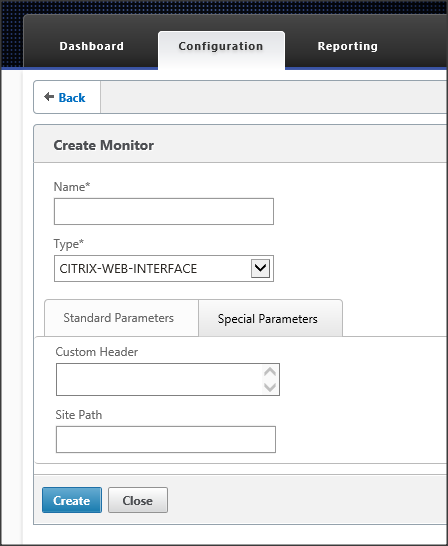 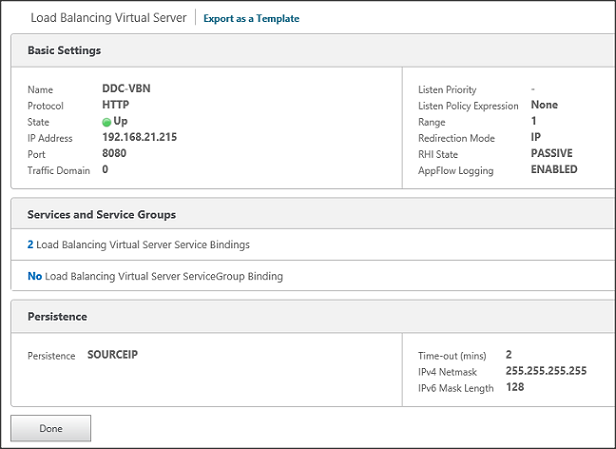 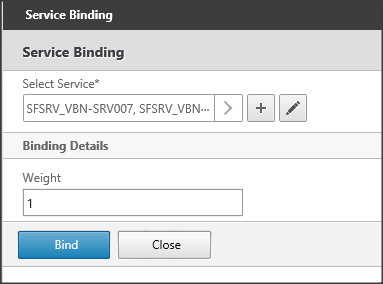 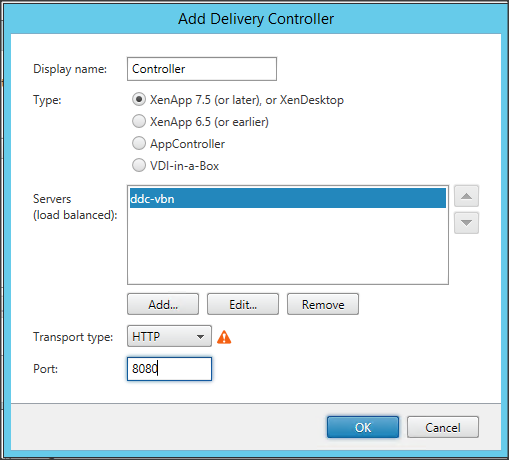 In this second part I describe how to load balance the Citrix StoreFront/Web Interface and Citrix XML Desktop Delivery Controller (XML) services. 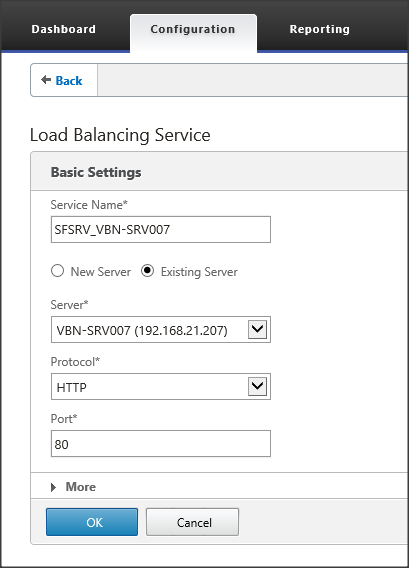 First we need to provide a service name. 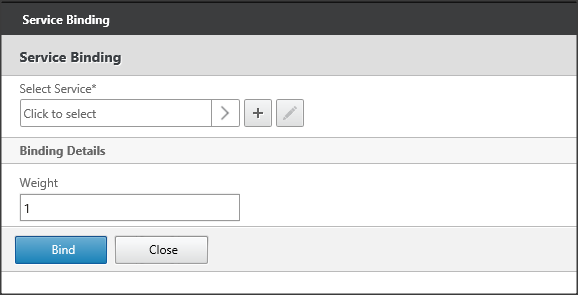 Again you can type in what you like, but again use a logical naming convention. 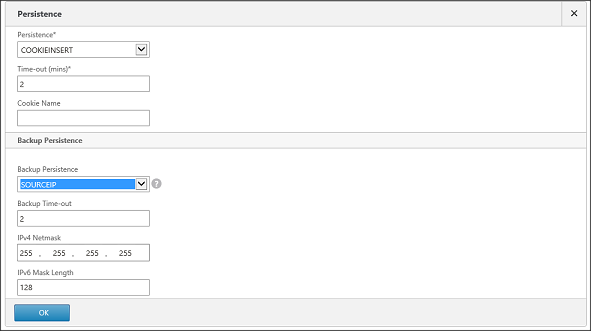 I’m using SFSRV_<> as an example. 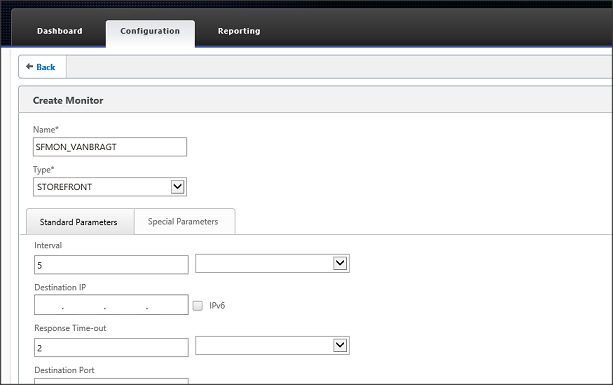 As we already created the servers earlier, we now can select Existing Server and choose the corresponding server. 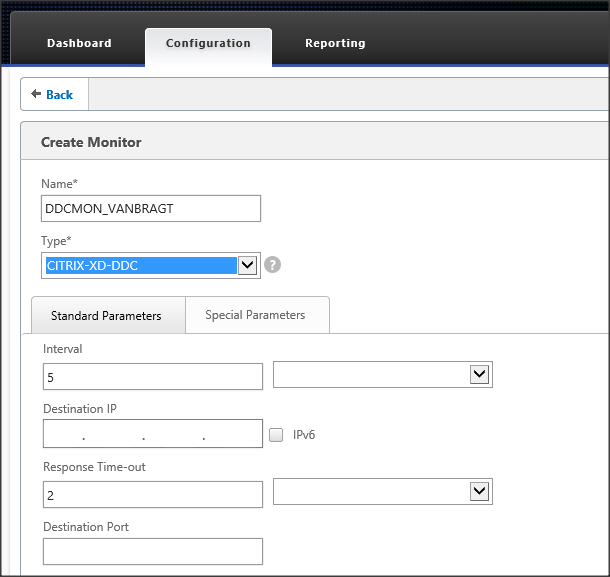 Select the protocol and port number. 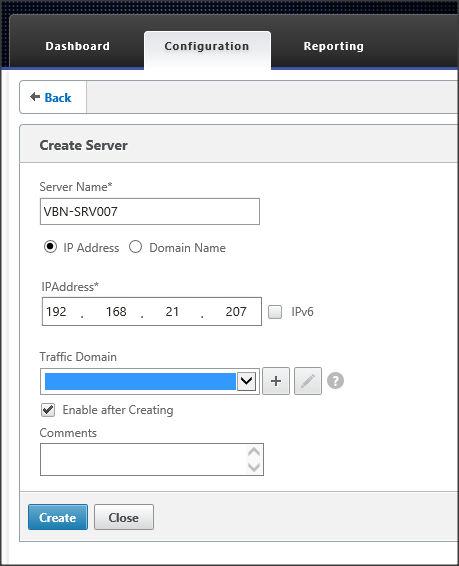 In my example I don’t have certificates, so I’m using port 80 and HTTP. 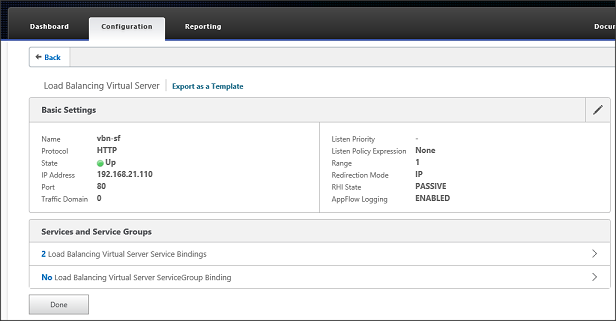 However for production environment I advise to use SSL with port 443.